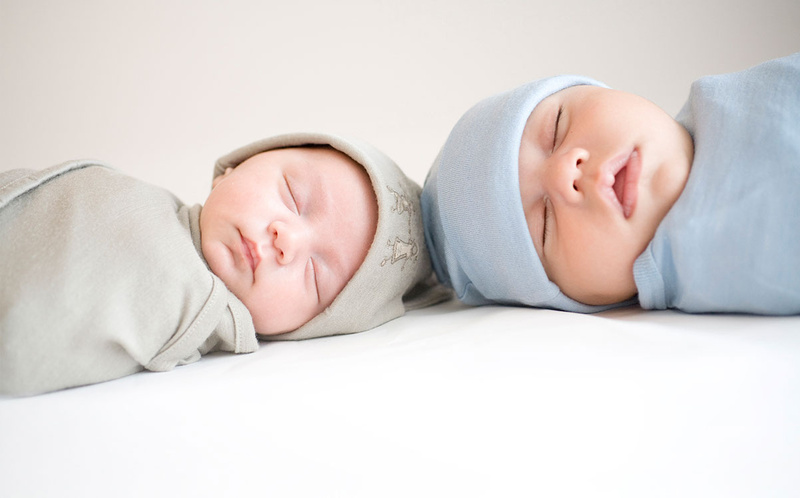 Bodysuits are the most worn garment for a newborn! 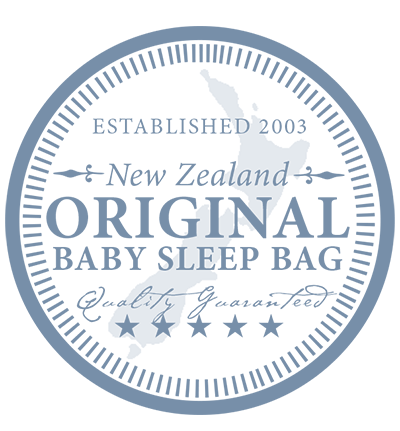 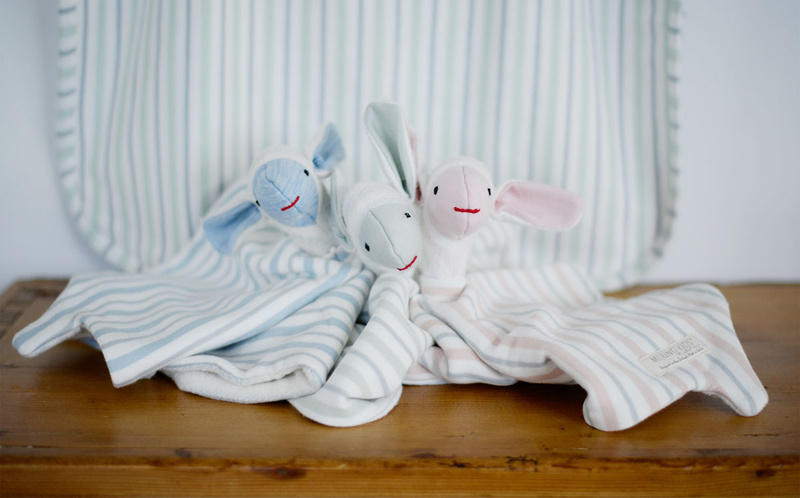 Ours is made from 100% superfine MERINO wool for better and safer sleep. 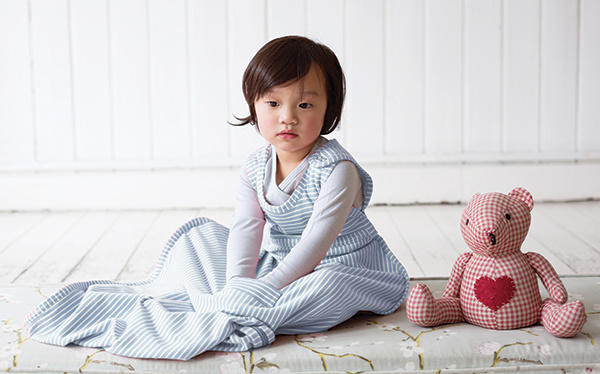 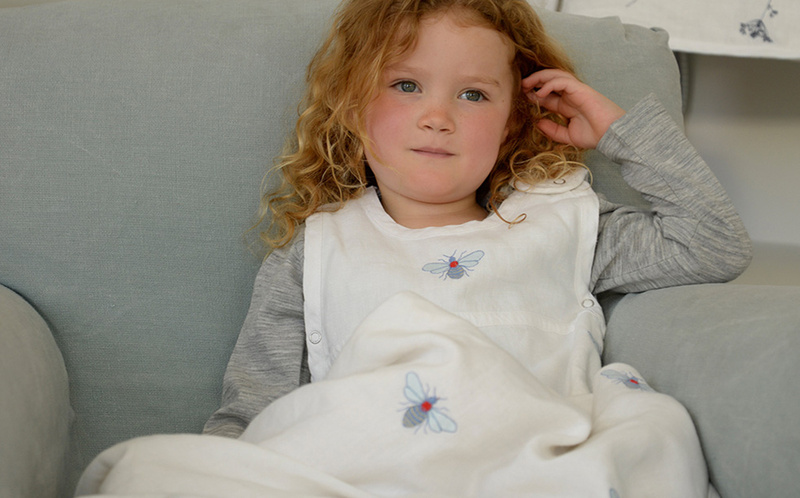 Merino regulates body temperature so baby won’t overheat or wake up cold – perfect for all seasons and environments. 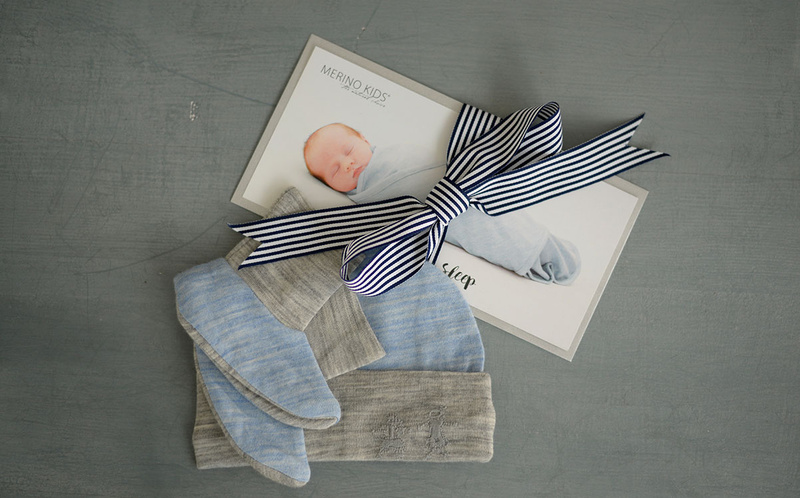 Benefits: Merino keeps baby warm when it’s cold and cool when it's hot! 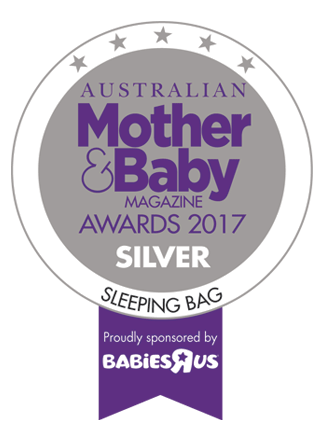 Made entirely of natural fibre, the MERINO KIDS BODYSUIT is safe to use for babies with allergies, eczema and sensitive skin.